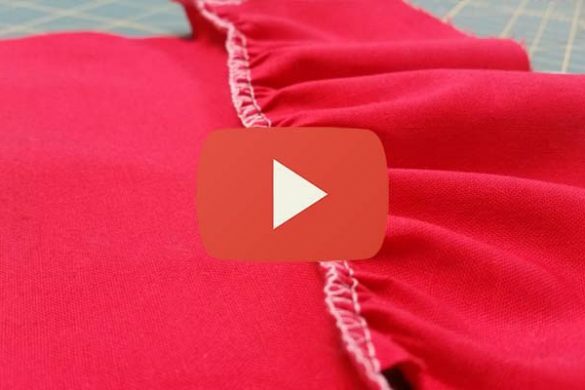 Welcome to our Beginner’s Guide to Serging! 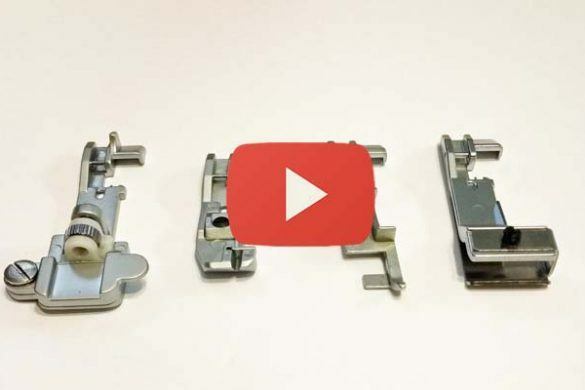 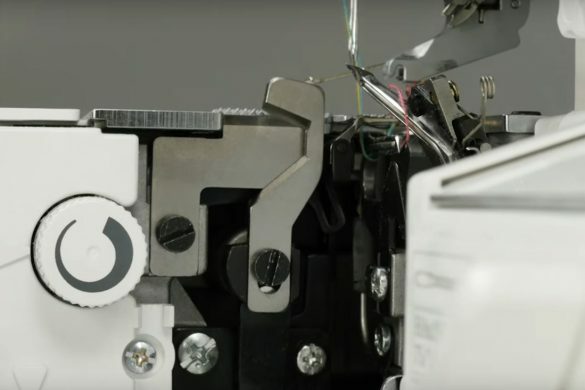 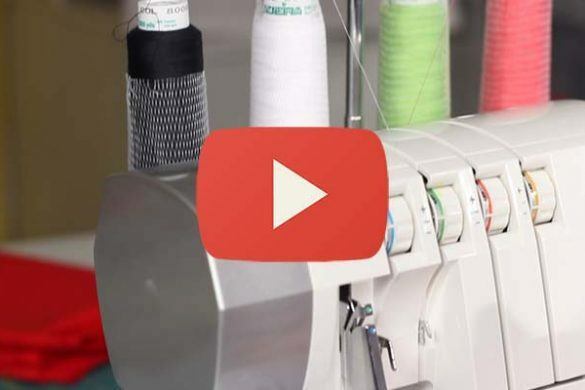 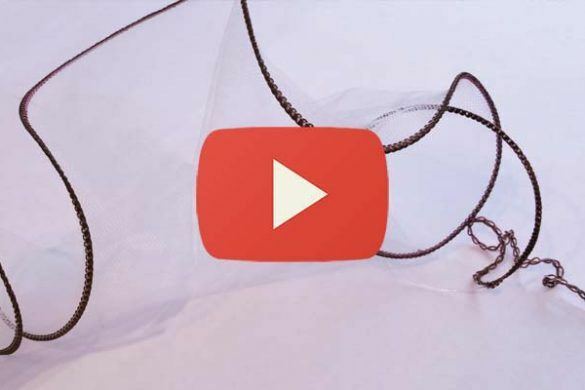 In this series we go over everything you need to know about Overlock machines, from how to use time-saving presser feet to troubleshooting and basic maintenance. 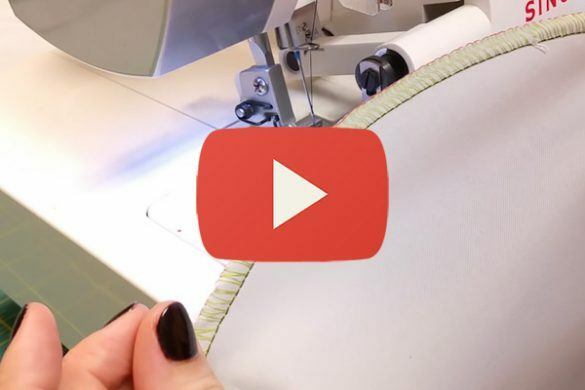 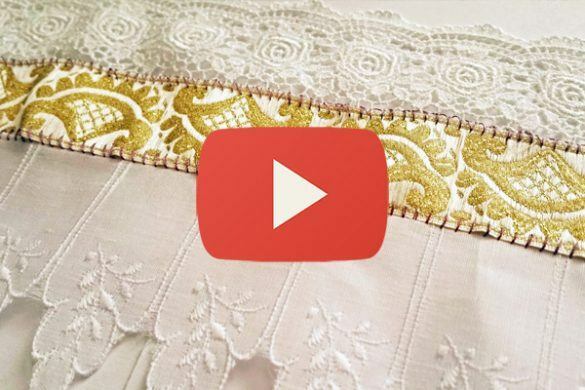 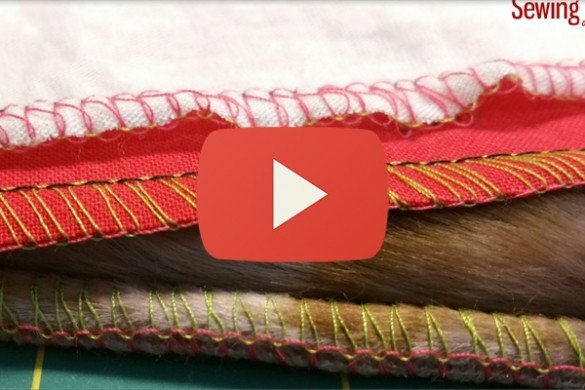 We’ll teach you about the parts, the tools, and the stitches, as well as how to thread your machine quickly and efficiently. 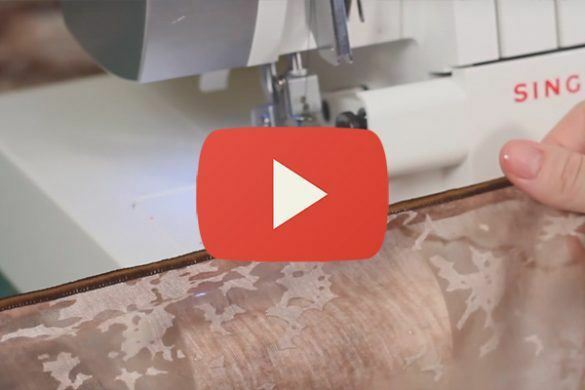 Join us in learning all there is to know about these wonderful machines.